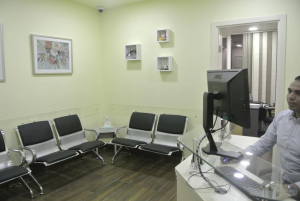 At Skintopia clinic, my priority is to deliver professional care for skin conditions to informed patients in a comfortable and convenient setting. A clinic to achieve highly desirable or nearly perfect qualities for your skin, as derived from the Greek word Eutopia: εὖ (“good” or “well”) and τόπος (“place”). 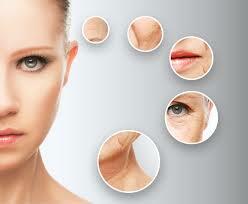 Is to provide high quality care for your skin problems. You will find Prof Manal Bosseila a renowned dermatologist who listens and responds … an experienced doctor who knows the field and can effectively diagnose and treat your needs … a friendly physician who counsels you on the best ways to maintain and improve your health, and who will give you the individualized attention you deserve. 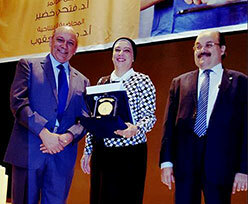 Professor of Dermatology, at Faculty of Medicine, Cairo University. 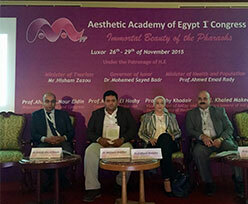 Prof Manal is a founding member of the Aesthetic Academy of Egypt (AAEgy). 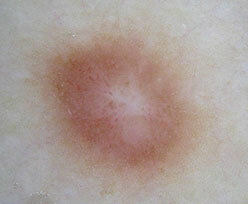 A speaker at many international and regional dermatology conferences. 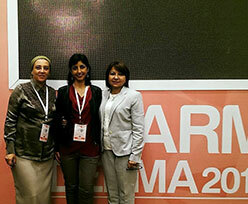 Dr. Manal BOSSEILA is currently a Professor of Dermatology, at Faculty of Medicine, Cairo University (CU). She is Director of Photodynamic Therapy & Fluorescence Diagnosis Unit, as well as Coordinator at Phototherapy Unit at Faculty of Medicine. 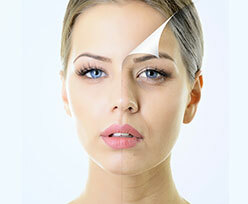 Remove damaged outer layers of skin. Skintopia Clinic offers a professional and private venue for you to feel comfortable and at ease while addressing your concerns. Prof Manal Bosseila, with more than 25 years of experience in the field of skin diseases and aesthetic dermatology is driven to get the best results possible in every case and will examine with you all possibilities for diagnosis and treatment. Easy access, Skintopia clinic is in Twin Towers Medical Complex, a modern and elegant health services complex, located directly on the extension of the 26th of July corridor, after Hyperone Market, in Sheikh Zayed City.